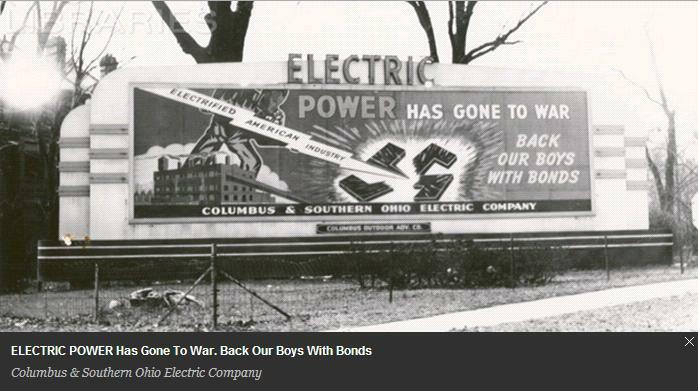 The new Resource of Outdoor Advertising Descriptions (ROAD 2.0) digital collection contains more than 27,000 images of billboards and other outdoor advertisements (e.g. 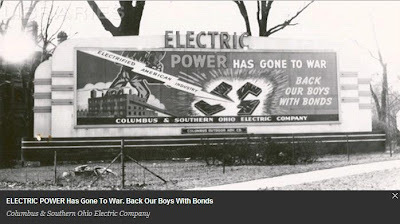 wall paintings, neon signs, displays on taxis, buses and other vehicles, etc) mostly taken between the 1930s and 1980s and have been digitized and made available online by Duke University Libraries. These images are part of a vast collection of historical advertising images from the John W. Hartman Center for Sales, Marketing & Advertising History, part of Duke’s Special Collections Library. I encourage you to be nostalgic and walk down this memory lane.